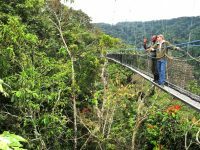 Explore Volcanoes national park on this 1-day Rwanda gorilla safari and trek the mountain gorillas in the land of a thousand hills. 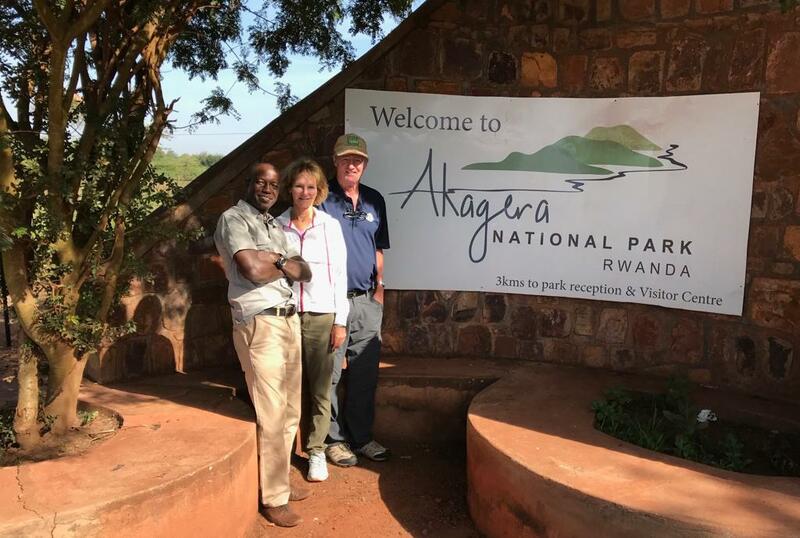 This short safari in Rwanda is one of the best ways to explore Volcanoes National park even if you are in Rwanda for business of any other safari but have an extra day. This safari is suitable for all physically fit tourists above 18 years who have that 1 day to have this memorable experience. Volcanoes National Park is situated in north western Rwanda’s Ruhengeri district within the Virunga mountain chain. The park is formed by 5 out of the 8 volcanic mountains. The adjacent parks are Virunga national park in Congo and Mgahinga Gorilla National Park in Uganda all within the Virunga massif and the base for Congo gorilla safaris and Uganda gorilla trekking tours respectively. 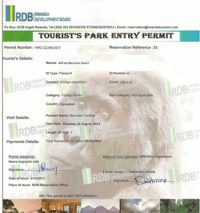 This 1-day Rwanda gorilla safari is best suitable for tourists who are already in Rwanda starting and ending in Kigali or any other place close to the park. 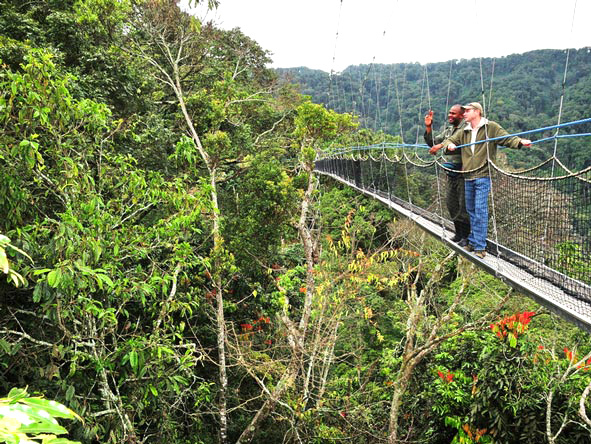 This 1-day Rwanda gorilla safari starts with an early morning drive from either Kigali or any place close to Volcanoes national park as early as 4:30am. 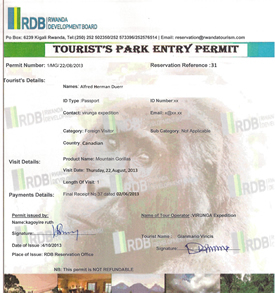 Your driver will pick you up and drive to the park headquarters for your Rwanda gorilla trekking safari experience. Volcanoes National Park is 113km from Kigali with a drive time of 2h 18min. Upon arrival, you head for briefing before gorilla trekking. During briefing, tourists are distributed into different groups with a total of 8 tourists allowed to trek a single gorilla family. Gorilla trekking is unpredictable and you can’t tell when the activity ends but it lasts approximately for about 2-8 hours. You can carry packed lunch and bottled water but remember not to leave any droplets in the gorilla habitat. Only 1 hour can be spent with the gorillas. Don’t miss this once in a lifetime experience, it’s the best thing you can ever do in 1 day in Rwanda.